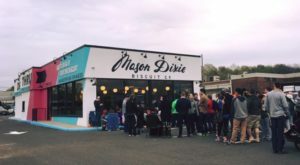 When people ask what to do in DC, you’ll hear the same suggestions over and over. 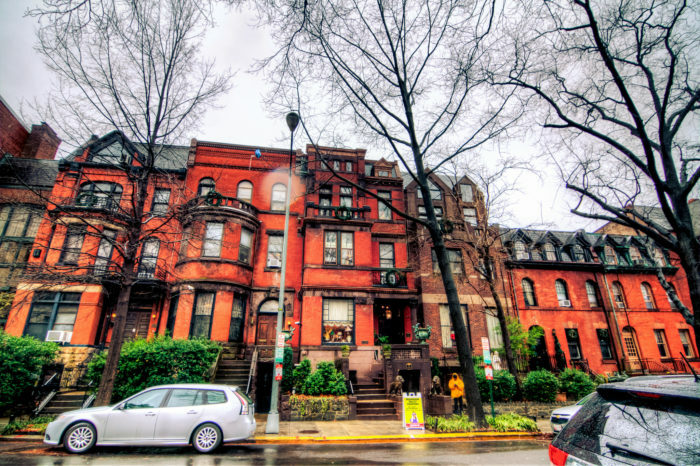 It’s easy to forget how much Washington DC has to offer in its many different areas. 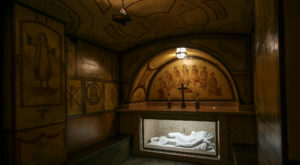 In a city full of attractions, restaurants and experiences, there are many amazing sights that fly under the radar, even to locals. 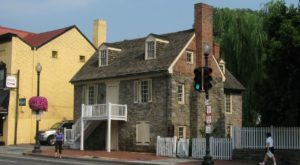 If you’re looking for something different to do, check out these hidden gems in Washington DC. 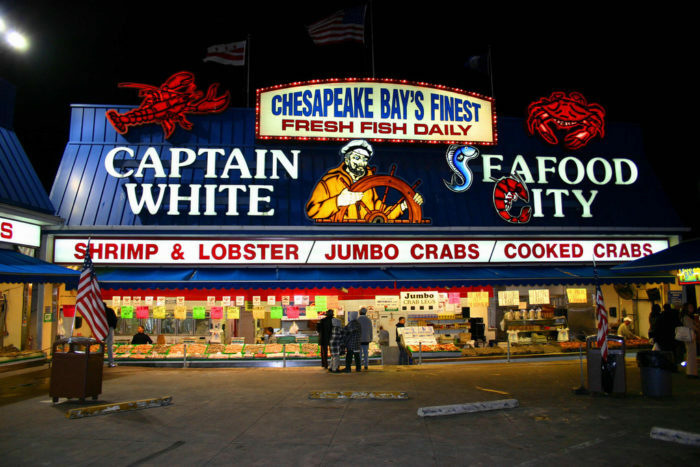 The Southwest Waterfront is home to the Wharf and one of the oldest operating open-air fish market. Visitors enjoy some of the freshest seafood from the Market before relaxing on the scenic waterfront. 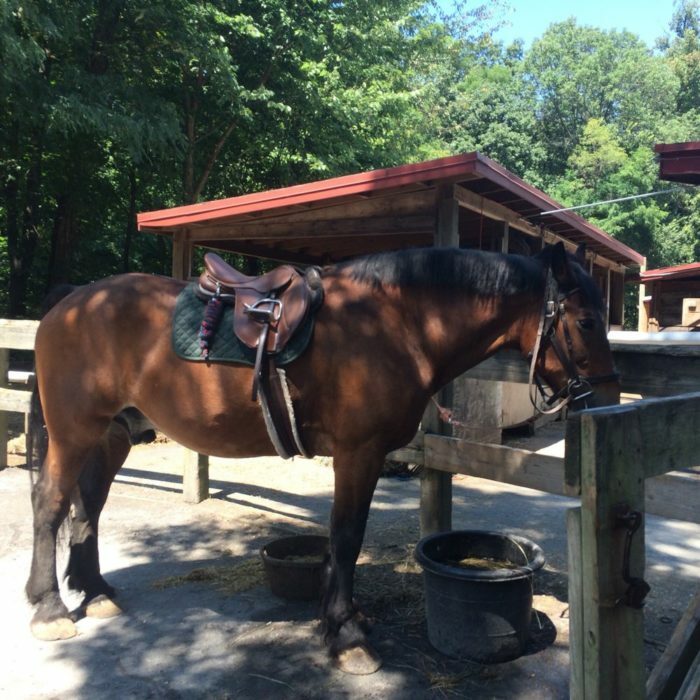 Most people know about Rock Creek Park but what they don’t know is that there are stables deep in the woods where you can take riding lessons, trail rides, or pony rides. 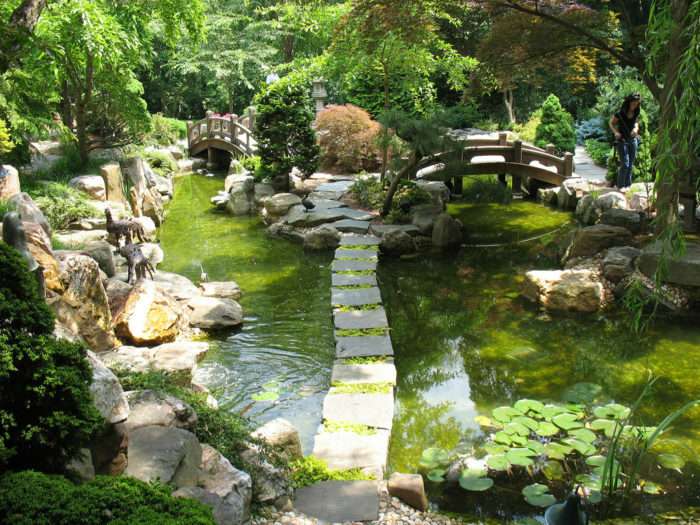 This peaceful urban oasis is so under the radar that many locals in the area admit to never knowing about it! 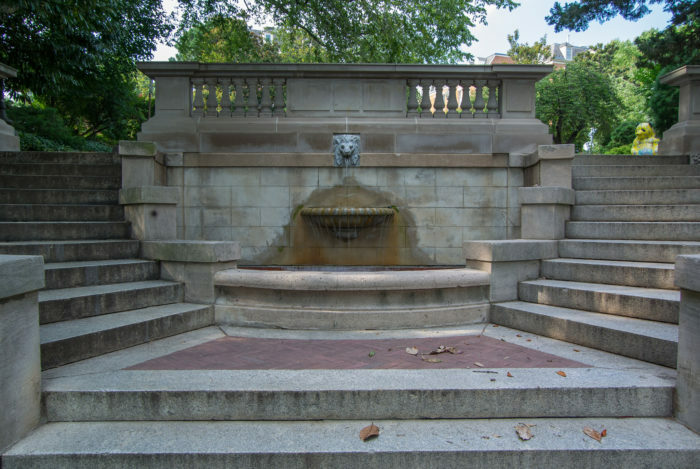 Built in the early 20th century, the Spanish Steps, nearby fountain and surrounding area are perfect for a romantic stroll or quiet afternoon. 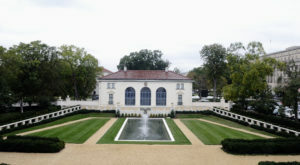 DC has a taste of Hollywood in this beautiful museum and garden. 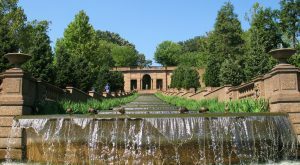 The former home of socialite Marjorie Merriweather Post, Hillwood offers a gorgeous gardens and arts collection and is a great break from the crowds at the more traditional museums. 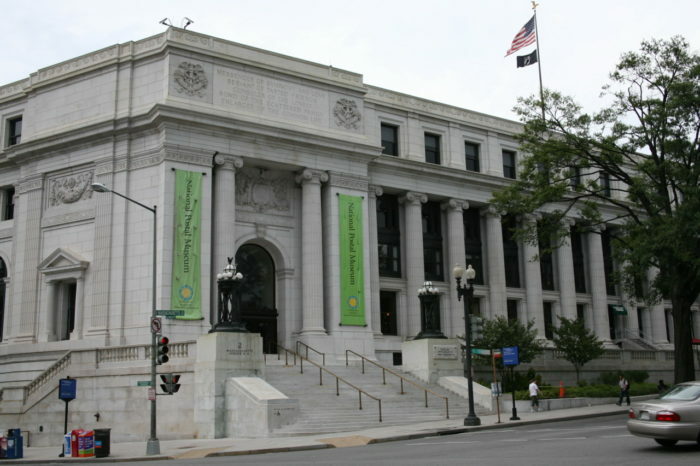 As far as museums go, National Postal Museum is not on the top list for people in DC but it should be. Mailboxes, advertisements, airmail and a rich history of the communication in the history lies inside. Most visitors to the Capitol breeze right by this small red brick structure but inside is a quiet oasis with a beautiful view of the Capitol. 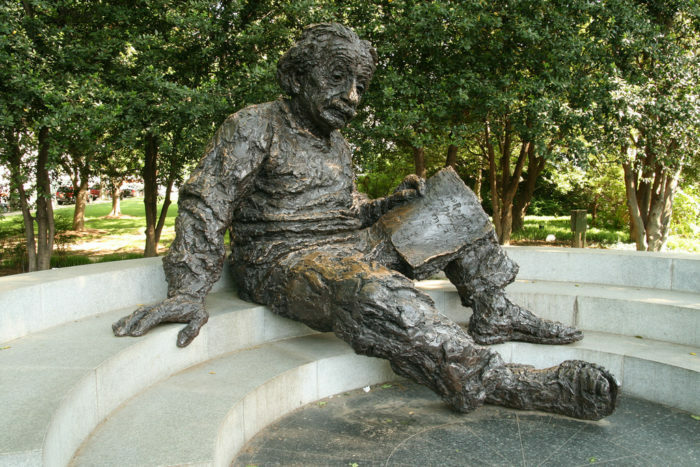 Hidden near the National Academy of Sciences, this unassuming bronze memorial is often forgotten among the larger memorials around it but no less fun to visit, especially for science lovers. There’s lots of focus on Ford’s Theater and The White House but nestled in DC is President Lincoln’s Cottage where he lived and developed the Emancipation Proclamation. 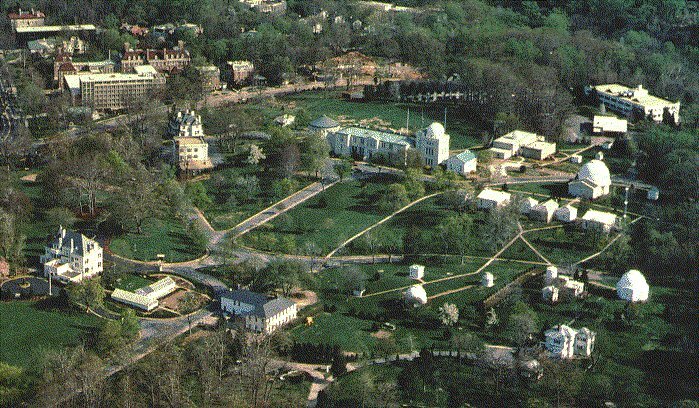 The Naval Observatory is home to the Master Clock, which is the official time of the Department of Defense and is in charge of recording measurements for Earth’s orientation for the almanac and GPS satellites. 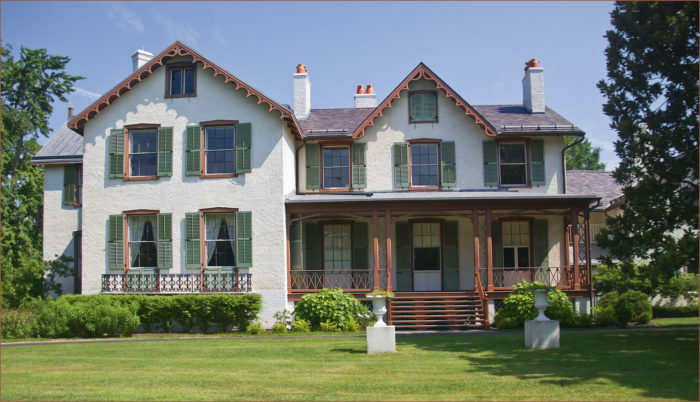 The Vice President also lives on the grounds. Tours are tough to get but when you do get one, you have an amazing view of the stars through their telescope. 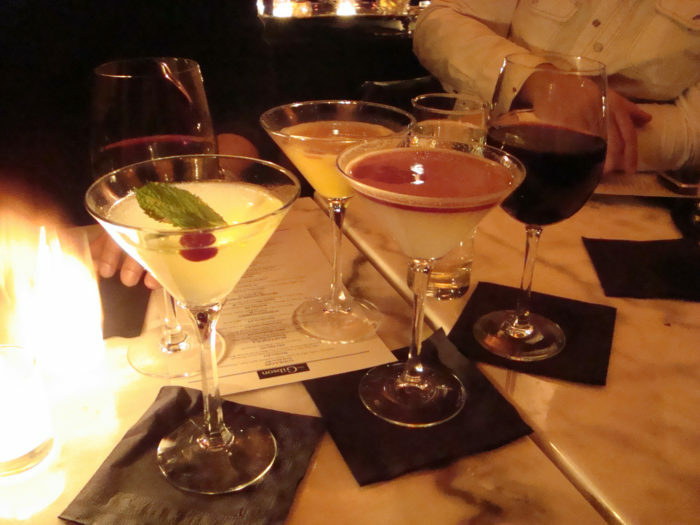 The Gibson is everything you want from a Prohibition-era speakeasy swanky, sophisticated and secretive. The cocktails are out of this world at this low-key bar. An eccentric old Victorian mansion has now been turned into a luxury hotel, private club, and museum. 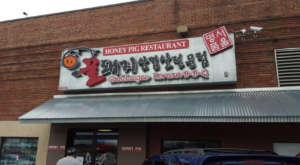 The funky decor, hidden doors, and secret passages make this hidden gem a favorite of DC locals. 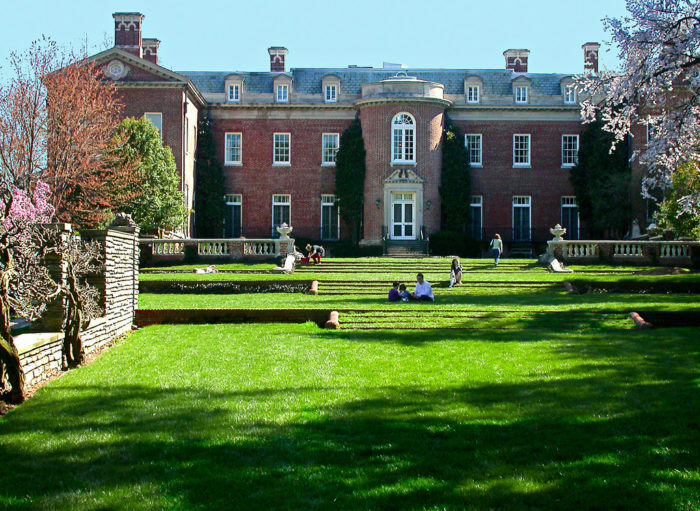 Dumbarton Oaks is a historic estate in Georgetown that features beautiful gardens and serves as a research library and museum. It’s a great place to stroll during the spring when the flowers are in bloom. 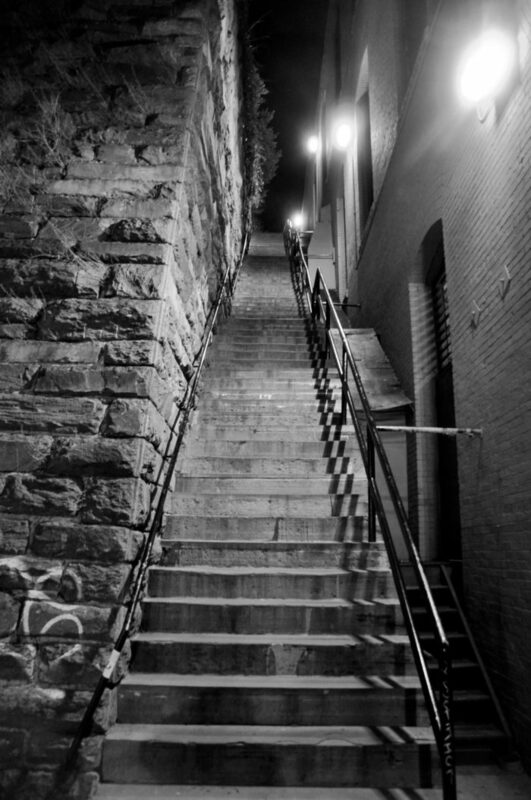 Delightfully creepy, the infamous steps from the movie The Exorcist really do exist in Georgetown. Run up and down them a few times and they’ll wear you out. But avoid them on Halloween. 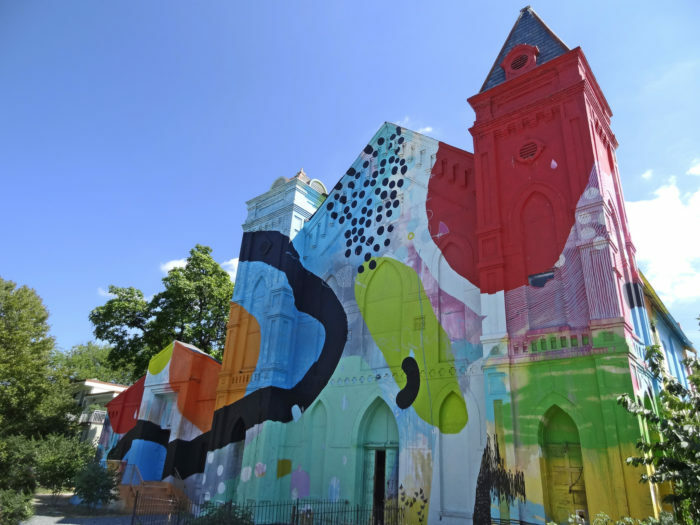 An old, abandoned church in Southwest DC had a technicolor makeover as part of an arts revitalization. Not many people stumble over it but those that do never forget it. 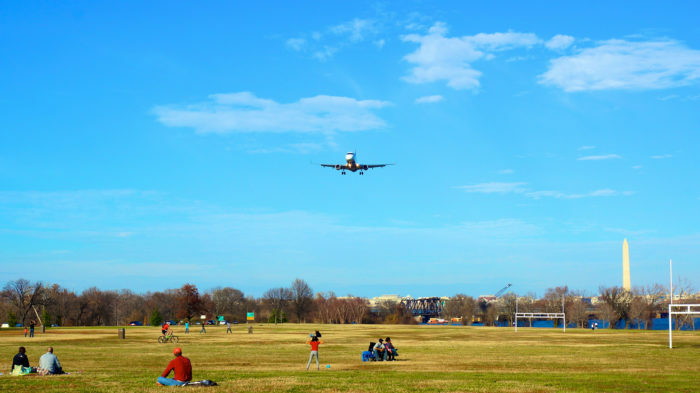 Just outside of DC, Gravelly Point Park is perfect for bikers, runners, and picnickers. If you time your visit right, you can watch the planes buzzing by as they land at nearby Ronald Reagan Airport. 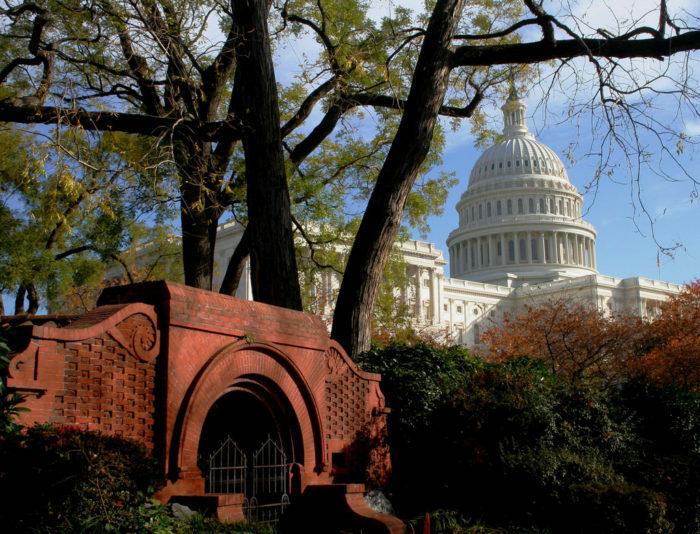 Still looking for even more adventures in Washington DC? 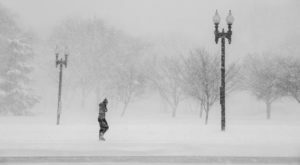 Check out these 16 Things Everyone in DC Must Do Before They Die. 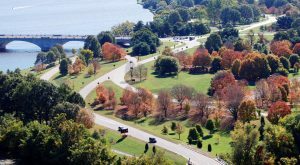 These 11 Unique Places in Washington DC Are An Absolute Must-See And Soon!